The involved vehicles are equipped with a driver’s knee airbag module that may not have been properly manufactured. This could affect the performance of the airbag and increase the risk of injury in a crash. All known owners of the involved Lexus vehicles will be notified by first class mail. Lexus dealers will inspect and if necessary replace the driver’s knee airbag assembly free of charge. According to Automotive News, this issue is unrelated to the ongoing Takata airbag crisis that has affected approximately 24 million vehicles in the USA. 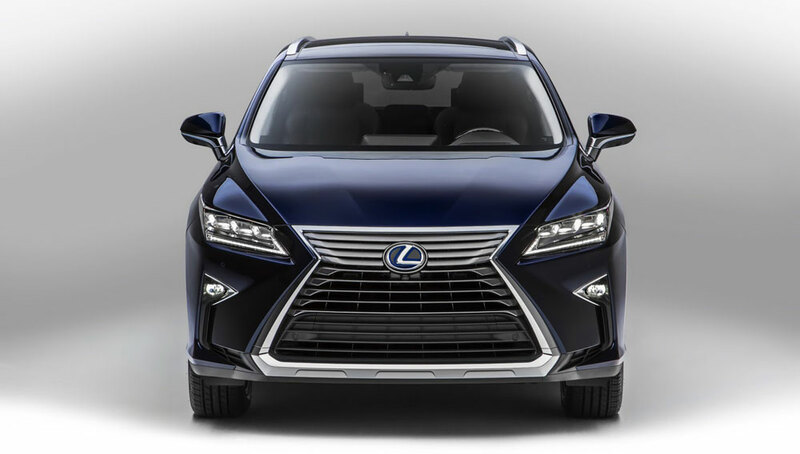 The airbags in the Lexus RX models were built by Gosei, the Japanese supplier partially owned by Toyota. Lexus Cohen: Wow, that's not good! James: Lexus please keep your reliability a priority! rayaans: Surely its a god thing that this recall came out quite quick? corradoMR2: Not concerned. They caught it early and are addressing it quickly.